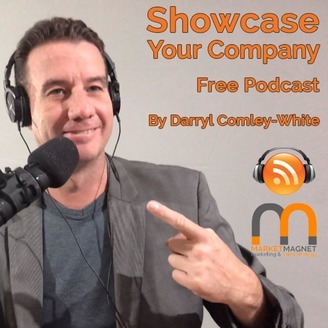 Welcome to the Showcase Your Company Podcast. Where we uncover tips and tricks to help you take your business to the next level. 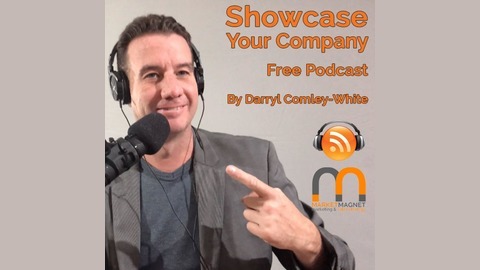 My name is Darryl Comley-White from Market Magnet Consulting and I hope you enjoy the podcast and please share it with business owners that are dedicated to growing their businesses. Contact me and I will take you through our free marketing and sales assessment to uncover your growth potential. I will show you how to: ◦ find and generate more leads, ◦ close more business ◦ and increase your bottom-line profits. Contact me at www.marketmagnet.co.za. We interview the owner of Bark Unlimited Organics. A company involved in the compost and horticulture industry operating in South Africa.